A super glitter lip gloss that gives that extra sparkle to any look! Whether you seek a dramatic or subtle appearance, this glittery Lip Gloss will take their breath away with its vibrant colors! The 10 color options allow you to move from day to night seamlessly. They are compact for easy storage and will not crease for long-lasting staying power throughout the day or night. 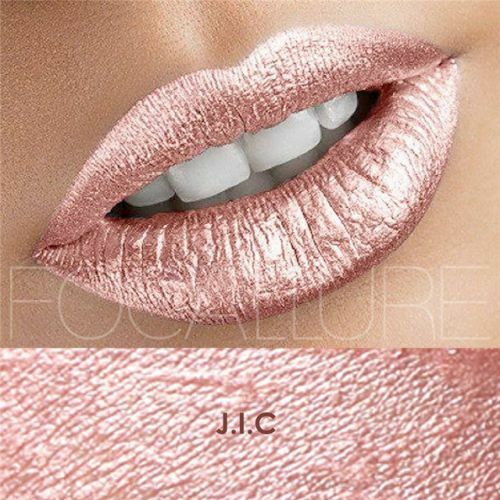 LUXE Super Glitter Lip Gloss. A high quality formula to glide on smoothly.